It won’t be wrong to say that food has been an integral part of India always. In a country like India, where food is worshipped you can well imagine the importance of food. If having a look at the statistical pattern, you’ll get to know that about half of the Indian Population spends about 25% of its income on fast food. People love food and which is why certain food chains are very successful here. Today India is amongst one of the countries with most successful food chains. The reason for it won’t be difficult to guess, right? We all know this is because people here are fond of food and there are many top food chains in India. Anything that is good at the taste, becomes a must for people here. Here is the list of top food chains in India! 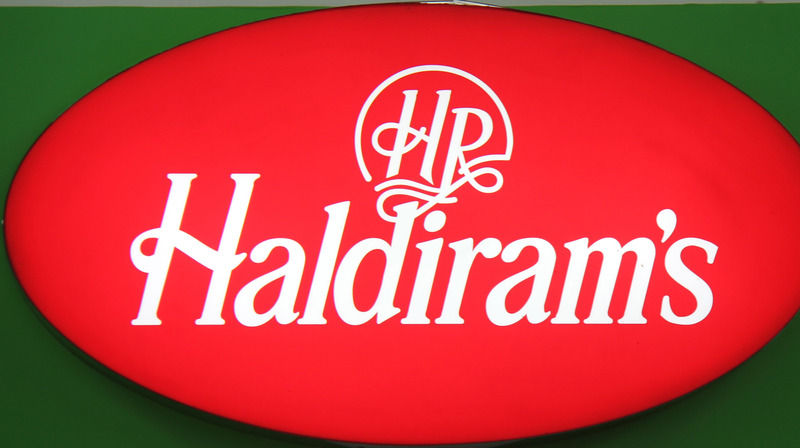 It is one of the top food chains in India and also amongst the old time food chains. This food chain was established in 1950’s and is still continuing to grow at a prominent speed. All the credit to its success goes to the good food that they offer. Their food not only has the best quality but also the blend of the authentic spices is what makes it even better. You never want to miss any of the bakery items that they manufacture, trust me on this. Not an Indian origin food chain but has been successfully accepted by the Indian people. This is because of the amazing burgers that they serve. 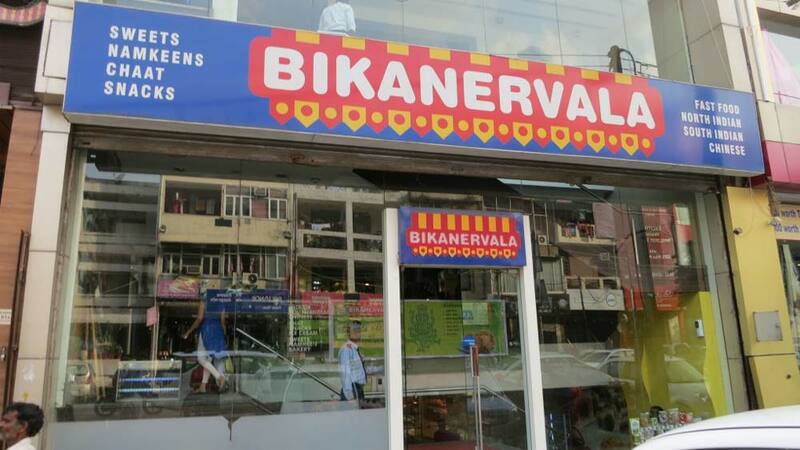 This American food chain has been introduced in India not much time before but definitely has made it’s name to one amongst the most popular in India. People in India for once might agree to compromise with their healths but never the taste. Yes, never. 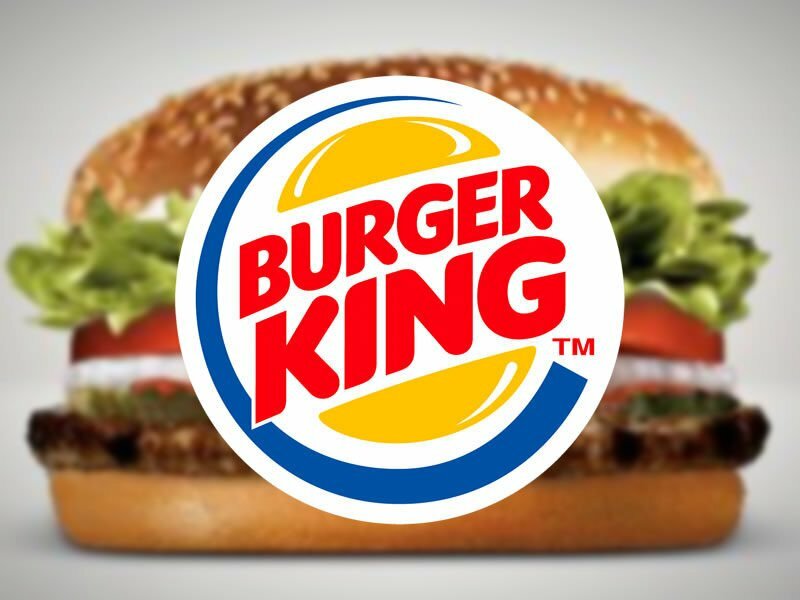 Burger King, one of the top food chains in India, ensures that people enjoy best of the burgers that this world has witnessed and which is why it has become one of the best food chains. I don’t think there exists any person who would ever say NO to pizza. Pizza is love after all. And this increasing love for pizza has made Domino’s one of the most popular food chains in India. This success is definitely because of the amazing food that they serve. Think of that crunchy and cheesy crust, those roasted veggies and toppings. After all this, how could you not see this food chain being so successful? What adds to it a success is those additional dishes that dominos has started offering which looks just so tempting that you cannot help yourself from eating them. 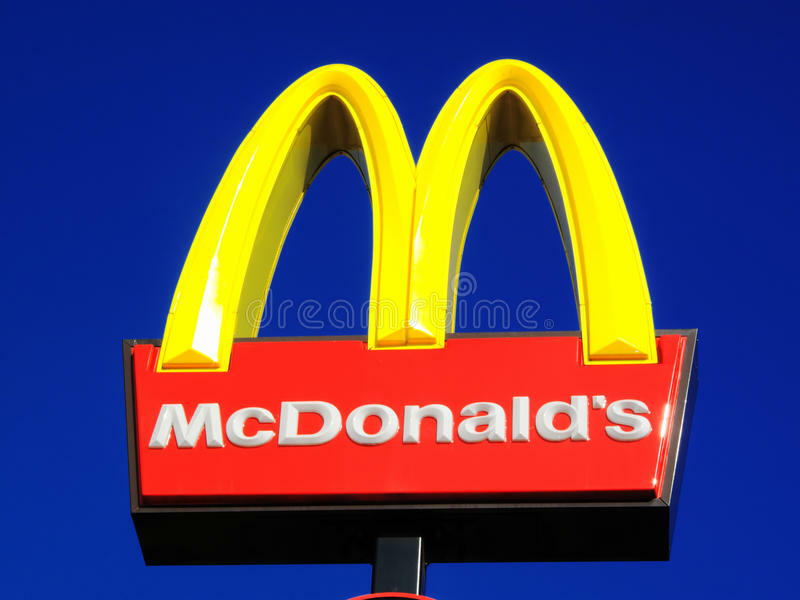 McD is one of the top 10 fast food chains in India. Not only the youth but every age group people are fond of their burgers and desserts. This is because of the variety that they offer. Yes, primarily they focus on burgers but they have some special offers as well. Heard of those happy meals? You might look them like any other combo meal but by adding that little surprise of a toy they have made their presence special to children. Which has brought them a good slot for consumers! This creativity with good taste is what makes them so successful. Ccd’s have also made a prominent mark in food chain business and are a top entrant in the list of top fast food chains in India. They started with a few but now you find their branch and franchise in every city or town. The name only gives what are they famous for. Yes, Coffee it is! India has a large population of coffee lovers which makes this food chain this successful. What taste they provide is so delicate and extravagant that it makes you a coffee lover as well. So, if you’re coffee addicted you know where to go. 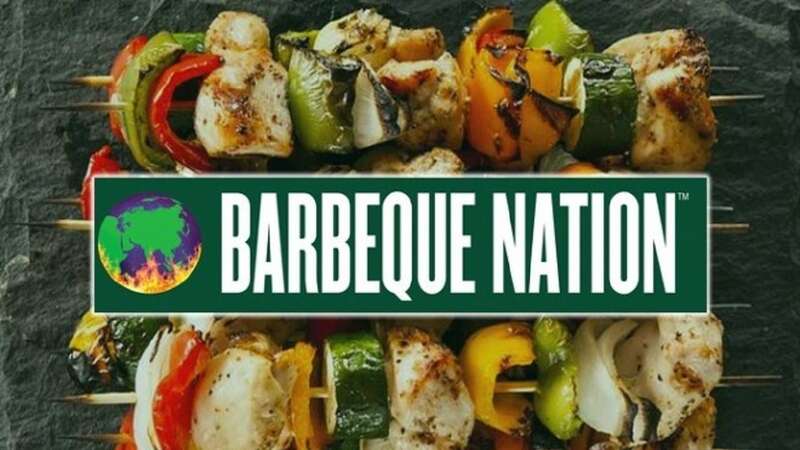 Started in 2006, barbeque nation has become one of the top food chains in India. Imagine how different would be your food life if you haven’t had tried those tempting kebabs and other grilled items that they offer. These mouthwatering dishes might seem to be unhealthy but they do not affect your health at all. Yes, they are a bit oily but there is no harm in having a little oil in a while. This is even essential for your body. And moreover, you cannot deny that it tastes like heaven. For all the non-veggies here is something that we have for you. KFC is one of the top fast food chains in india for chicken lovers. There are very few food chains in India that primary is engaged in non-veg food production which is why KFC has reached this level of success. Not only this but the food that they make is equally good and tempting. Best in the quality, healthy and tasty is what makes KFC our favorite non-veg fast food chain. 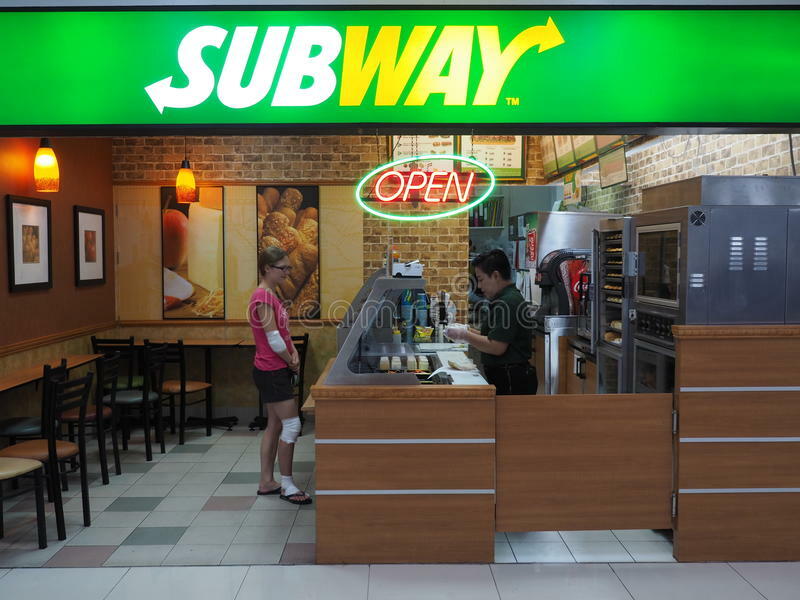 The newest of top food chains in India, Subway has gained popularity really soon. This is because of their unique manner of preparation. This food chain actually allows you to choose what you want to eat and what not. You can prepare your dish with whatever toppings you want and in whatever quantity you want. Also, the bread they make here are fresh which makes their food healthy as well. So, if haven’t been here you must visit once because it is all the worth. Indians and food always go together. These are few of the most popular food chains in India!